All Metes and Bounds - Semi C homes currently listed for sale in Surprise as of 04/20/2019 are shown below. You can change the search criteria at any time by pressing the 'Change Search' button below. "This is Southwest Paradise! Territorial style home on 1.8 acre horse property. 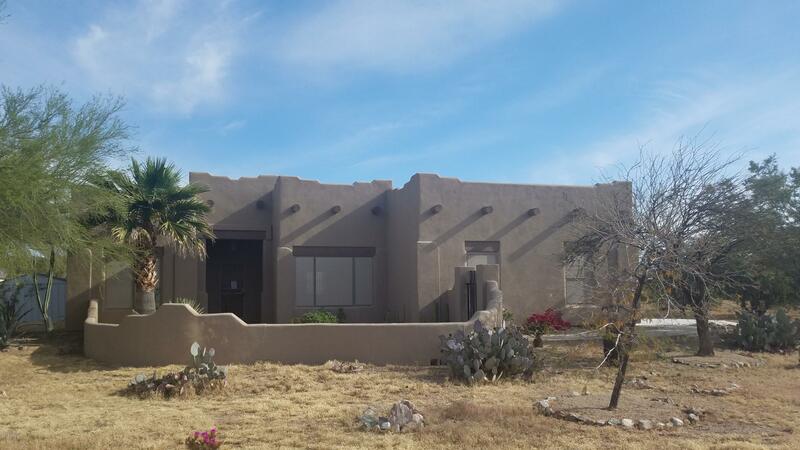 Exceptional views of mountains and the Sonoran Desert. Home has desert landscaping with many plants and trees. No HOA and CCR's. RV parking, extended covered patio on the North side of home. Entrance to home has fenced courtyard with gate. Large great room and eat-in kitchen. Cabinets are knotty pine, including pantry. Solid wood stained doors throughout. Great room with split floor plan. Fresh paint and fl"